Country music entertainer Trace Adkins’ daughter Brianna is working to build her own modeling career! More on her latest move here. 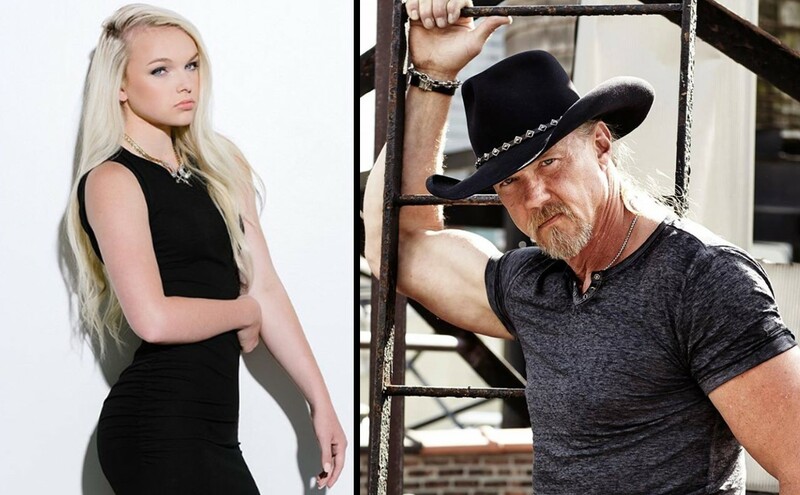 Country music star Trace Adkins’ daughter Brianna has signed with the AMAX agency for modeling. The 17-year-old is the middle daughter of the country artist and his ex-wife Rhonda Forlaw Adkins. The pair were married in 1997 and divorced in 2015. Besides Brianna, they are also proud parents of daughters Mackenzie (21) and Trinity (14). To promote her budding modeling career, Brianna become more active on her Twitter account in addition to her Instagram account. Congrats to Brianna! Share this update on Trace Adkins’ daughter with other fans and catch young Brianna at the 2:30 mark in the “Ladies Love Country Boys” music video below!